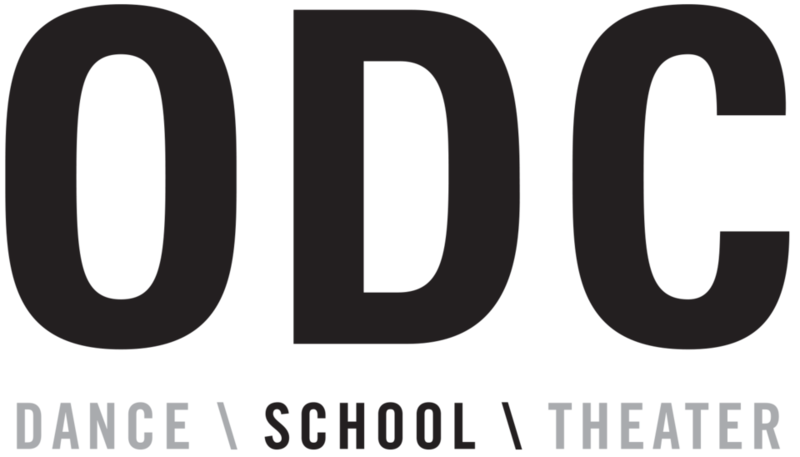 Start taking classes at ODC Dance and other studios! Fast-paced and athletically challenging, Lizz Roman's classes are influenced by Limon and Cunningham techniques with a strong focus on floor work, inversions and partnering. Lizz integrates weighted and released movement with a warm up that incorporates Pilates and yoga to strengthen technique while expanding the dancer's range of movement, allowing for a more efficient use of the body. Classes feature live accompaniment. There are no upcoming “Release - Int/Adv” classes on this day. Bring a photo ID for check-in. Wear loose, comfortable clothing that you can easily dance in and see your alignment and movement. Recommended Footwear: Contemporary, Modern Rhythms: barefoot. Fusion Rhythms, Hip Hop, House Dance: supportive sneakers Tap: Tap Shoes Ballet: Ballet Shoes Flamenco: Flamenco Shoes or Hard-soled shoes with a thick-heel. No open-toe sandals allowed. No black/rubber soled shoes allowed in studios. Check in at 351 Shotwell. It is between 17th and 18th street, NOT on the corner. Liz expects a lot from us. It's refreshing.